This great initiative represents an opportunity for BBA students to get exposure to the world of entrepreneurship by exploring and proposing new innovative business projects. This challenge is designed specifically for students in their first semester who have taken IEU’s Introduction to Management or Organizational Management course. Participating students have been chosen by their respective professors to represent their class after having presented an outstanding and actionable business idea. 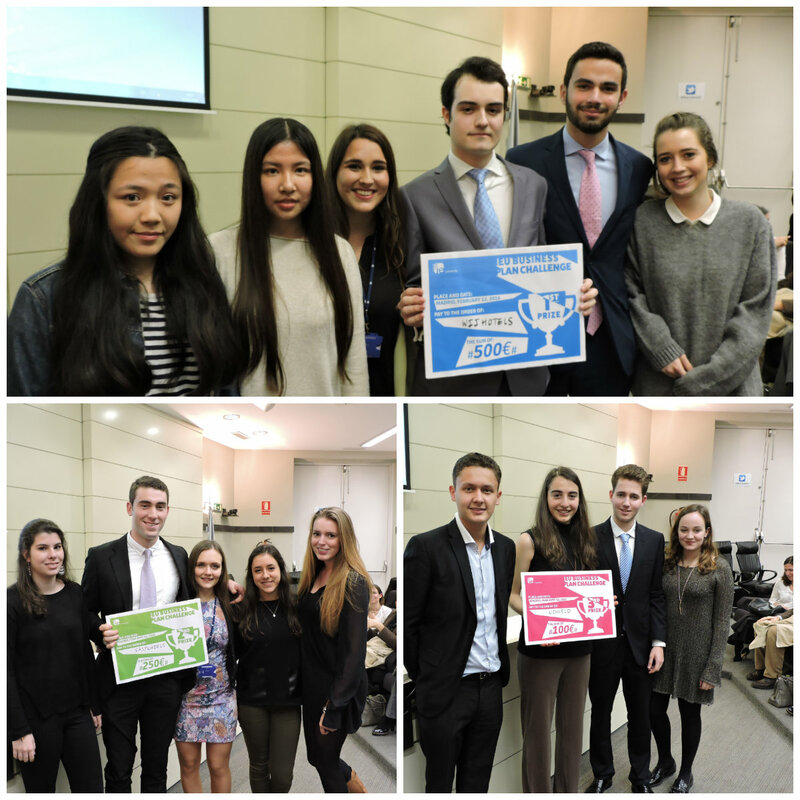 During this year’s edition, our BBA students presented their projects in an exciting round of pitches and presentations. Throughout the afternoon, participants had the chance to share their ideas with expert entrepreneurs. KoalaKar: Designed to provide parents with a safe and convenient private transportation method for their children, at their fingertips through a mobile app. Doli: A new 3D printer aimed primarily at children. This is one of the first products to venture into the market of three-dimensional printing for kids. WiiHotels: A software that manages the demands of services and needs of hotel guests. ArtPorter: An online platform aimed at facilitating the search of art pieces for sale and connecting established physical art galleries with their worldwide customers. Quicksip: A bottle accessory that converts any standard bottle into a convenient sports bottle. EasyWheels: An online platform that allows people to rent a car but also to lease and share their own. Ushield: A new, cheap, and elegant way to protect and personalize mobile chargers. E-ceipts: An app and cashier system that makes electronic receipts storage possible. DettoFatto: A new gourmet food delivery concept conceived to transform every person into a real chef at home. The projects are judged based on a set of criteria evaluating the existence of a clearly identified market problem/need, a defined target market, a value proposition, a calculation of the investment needed, a strong sense of innovation, a prototype, the web page design, and so on. The winning teams receive a prize to help them kick-start their new businesses. The three best teams have the opportunity to meet with members of the jury (possible investors) and to be considered for further rounds of coaching and funding. This year’s panel was comprised of Laura Herrera (founding partner of Tviste and El Armario de la Tele), Iván Bedia (former IEU MBA student, developer of an ERP system called SIPAL, and CEO of BusinessInFact, a startup accelerator & business angel in Madrid), and Nicolás Franco (founding member of mrHouston, a technology consulting firm that operates in more than 10 countries). 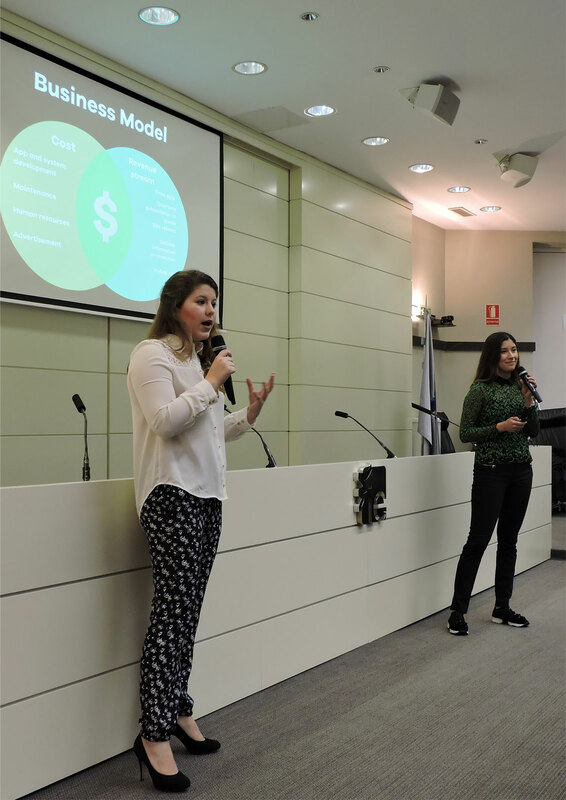 The Business Plan Challenge at IE University represents a great opportunity for BBA students to learn what it’s really like to create and propose an innovative business idea to the real world. This challenge is a core part of their entrepreneurial training, and through it they develop the necessary skills to successfully launch their start-up projects in the future. 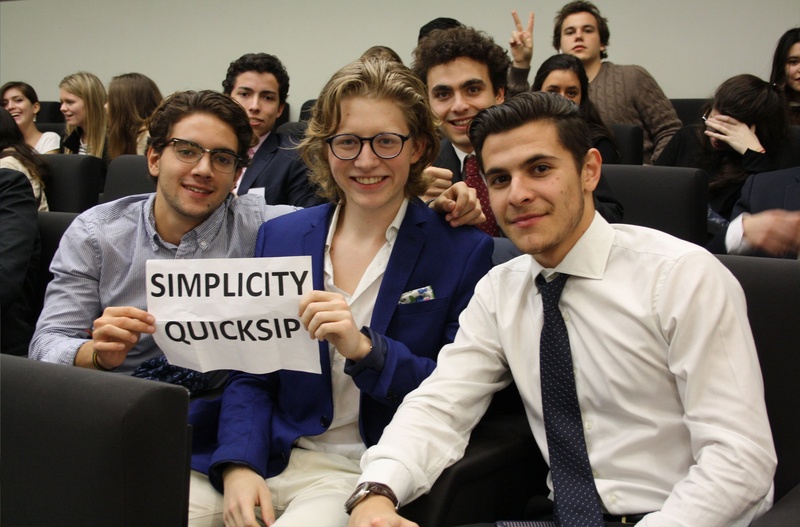 Do you have what it takes to participate in next year’s Business Plan Challenge?